Corner of 11th street and Walnut. Walnut is between Main & Grand. Kansas City is located in Missouri. Kansas City, Missouri 64106 has a population of 475,378. 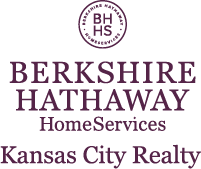 I am interested in 1101 Walnut Street UNIT 1908, Kansas City, MO 64106.